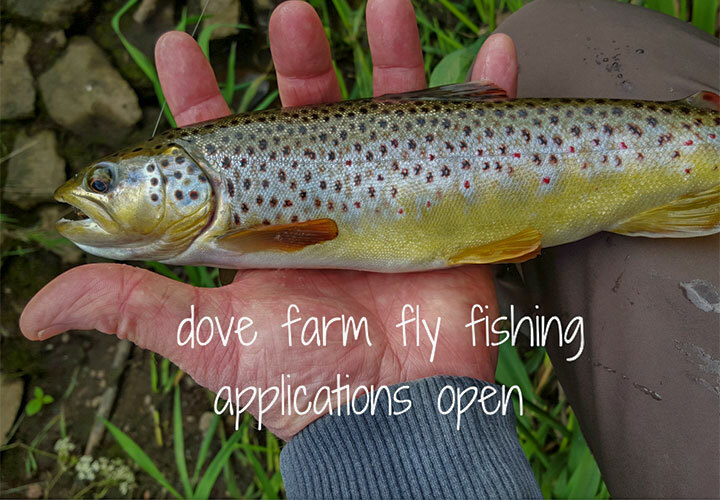 Dove farm fly fishing is a small and exclusive fishing club (owner managed) at dove farm on the Staffordshire Derbyshire border. This compact, and varied stretch extends above and below Norbury weir, on the river Dove, currently with some additional fishing on Sutton brook. This section of water has not been fished for a few years, and has pleasing numbers of natural fish populations, offering challenging sport on a “catch and release” basis. 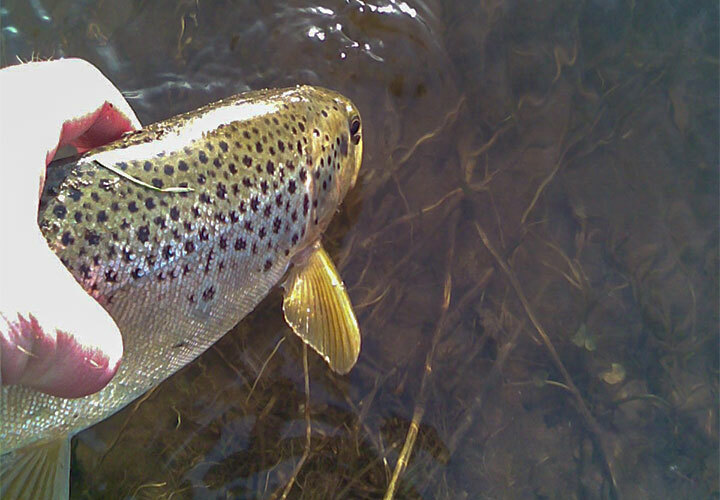 Our policy is to keep this stretch as wild fishing, with established populations of rainbows, wild brown trout and grayling. We expect to see increasing numbers of salmon moving upstream. Migratory species are starting to benefit from the fish pass installed at the end of 2016 alongside the hydroelectric turbine at Norbury weir. This stretch is not, however classed as a salmon fishing waters – and a separate fishing licence would be required in any case. 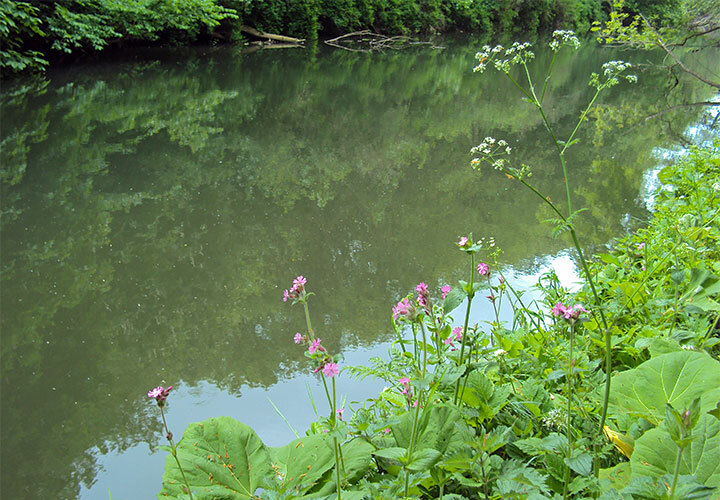 The riverbank and its immediate environment will be maintained with conservation in mind. We will do our best to ensure a range of safe and accessible fishing points for our fly-fishing club members, however, this fishing club will never have manicured lawns down to the water’s edge. 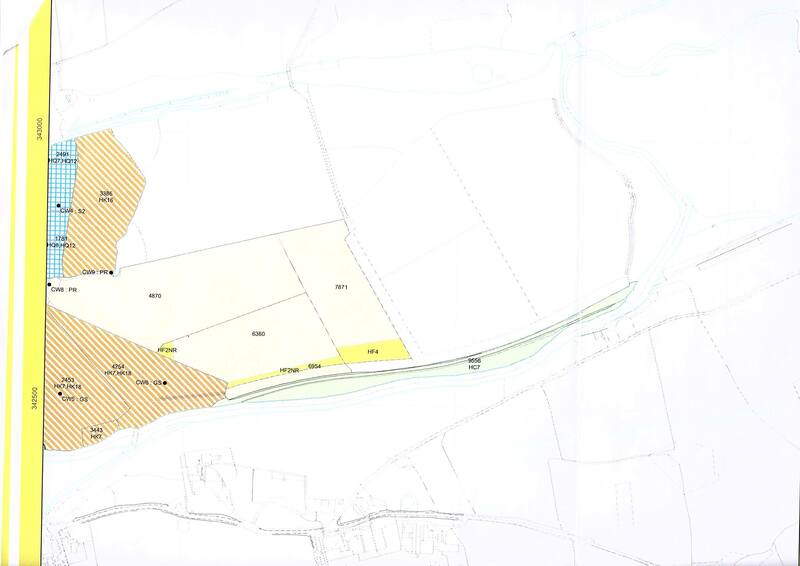 Vehicle access will be via the main entrance to the farm and down a gated track. (passcode required) There is parking for one or two cars at the water’s edge, next to the turbine. 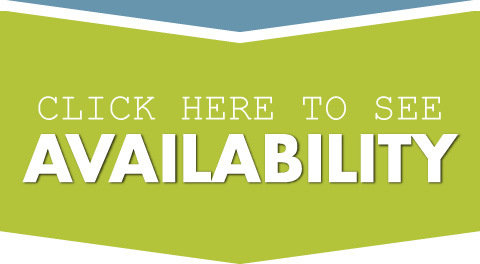 This is a newly forming group and limited places are available for prospective members. Our holiday cottages at dove farm make for an idyllic fly fishing retreat or fly fishing holiday. A mini break at dove farm with a day’s fly fishing could be the perfect gift for the fly-fishing enthusiast in your family. 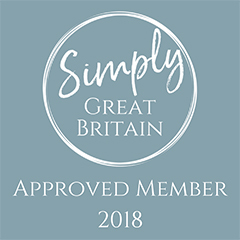 Why not organise a fishing group short break? Weekends are prime time but there’s always a midweek deal to be had. 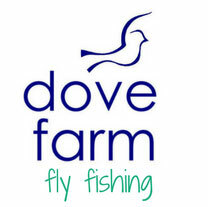 A strictly limited number of fly-fishing day tickets will be available for guests staying at dove farm cottages. Day tickets are not available to the general public.